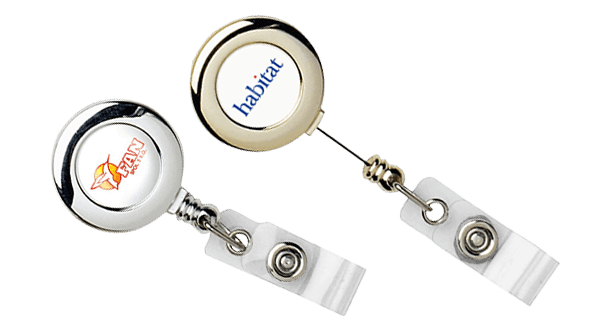 Want to see some examples of the quality work we do at TheLanyardAuthority.com? 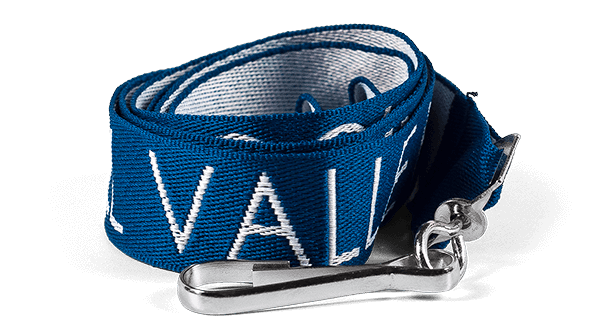 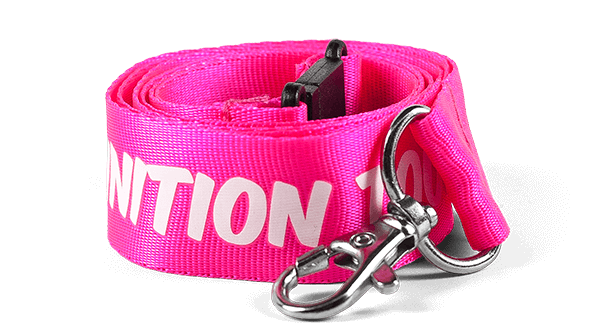 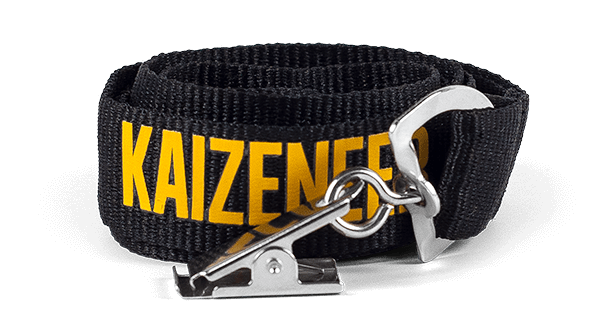 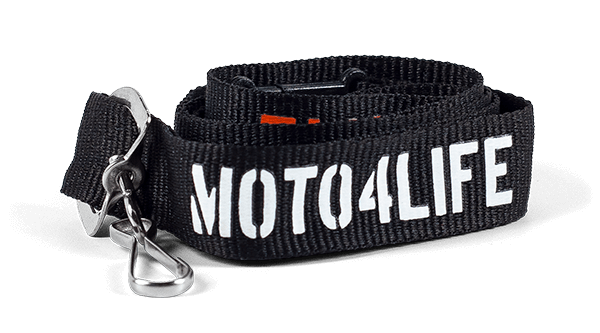 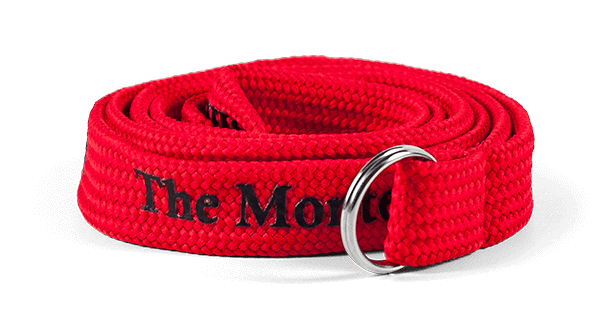 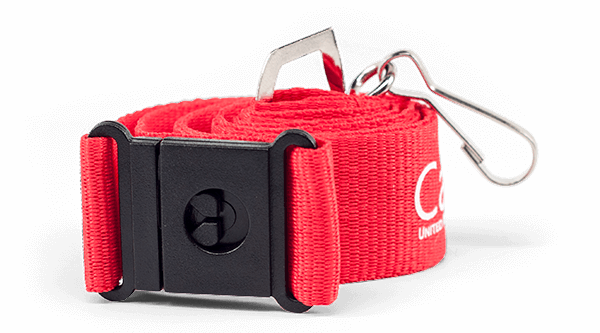 Check out the gallery below to see the wide variety of lanyard styles and options we offer! 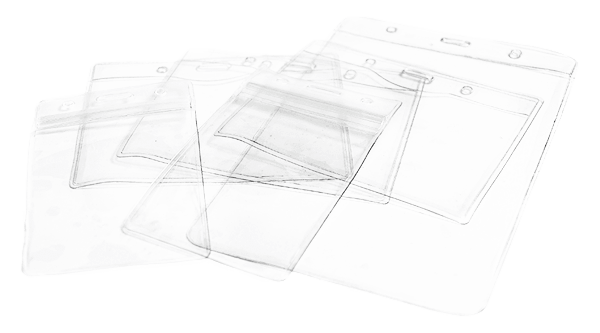 Use these designs as a springboard for your own design. 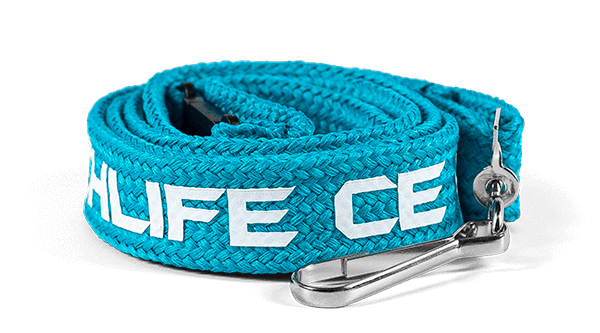 We want your design to be unique! 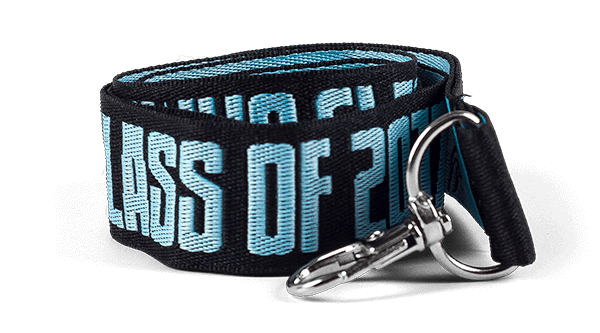 Contact us today and we'll begin working on your own custom lanyards right away! 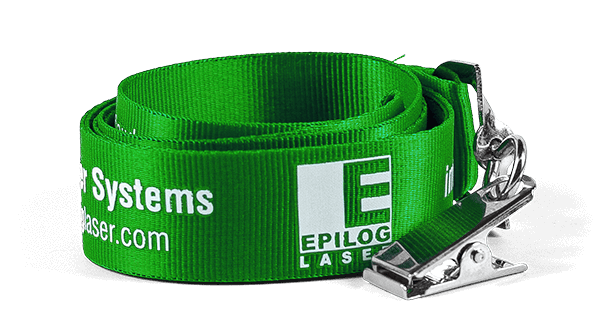 Call 866.361.2751 Monday – Friday, 8 a.m. – 6 p.m. E.T, email us at [email protected] or complete our no-obligation free quote form and send in your own design ideas. 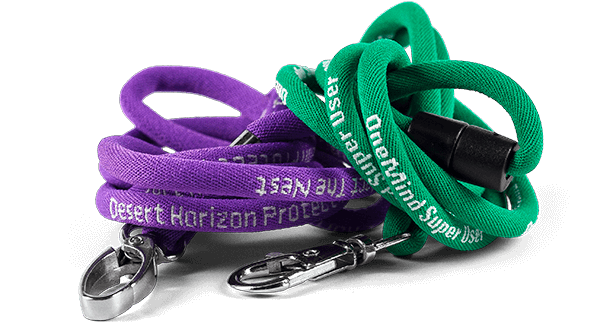 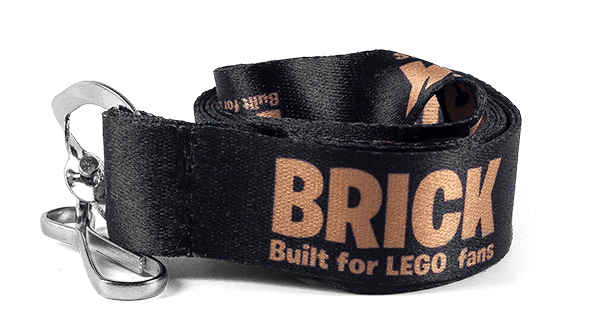 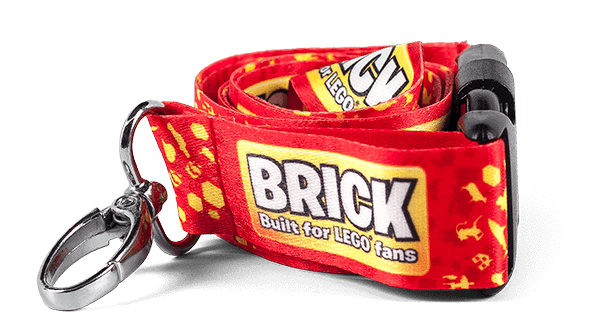 We'll take those ideas and work with you to turn them into some awesome custom lanyards!